Your application has been received. We will review and consider your qualifications. 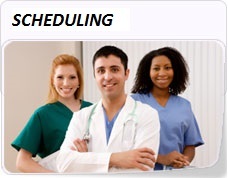 If opportunities are available, you will be contacted within 48-72 hours by a member of our Staffing Department. 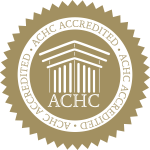 We encourage you to review our Training Video Library. The library contains video demonstrations of proper administration of patient care in our Skills Lab by Mike Carpenter, LPN. If selected for an interview, you will be expected to demonstrate these proficiencies. Enjoy! 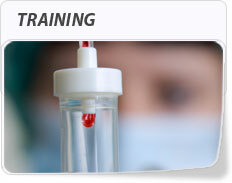 Click here for other training resources, including our Continuing Education Course Catalogue. 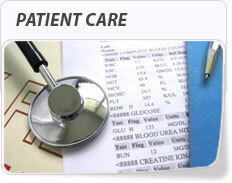 We appreciate your interest in Professional Healthcare!